STUDENTS AND SHARERS! 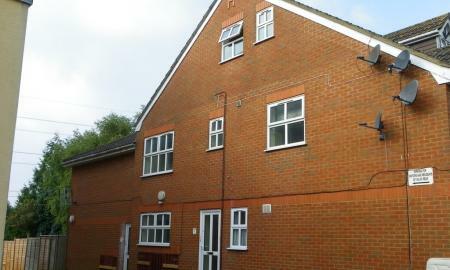 Large six bedroom student/sharer house situated within a very short walking distance of University of Southampton campus. 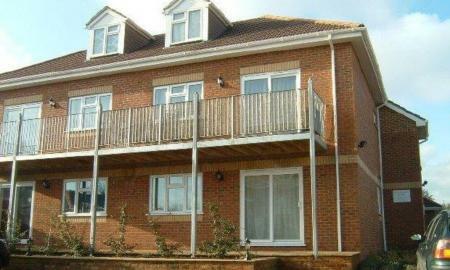 This spacious property has a separate lounge, upstairs bathroom and downstairs shower room. 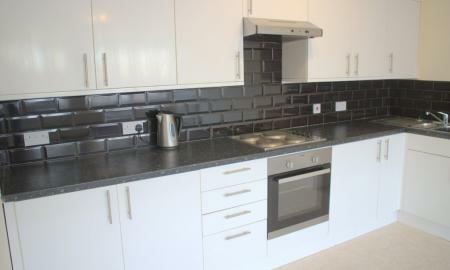 Modern kitchen with fridge freezer, washing machine, oven, hob and hood. Gas central heating and double glazing. Private garden. Call now to view on 01962 843346. NO AGENCY FEES TO APPLY!! 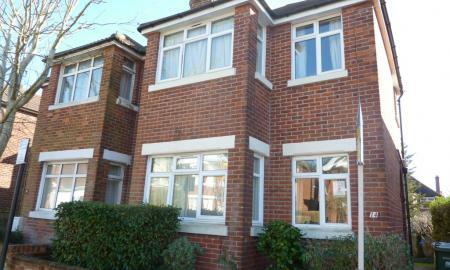 Martin and Co are delighted to present this THREE BEDROOM DETACHED HOUSE in West End. 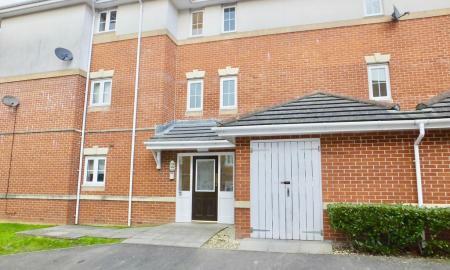 NO AGENCY FEES TO APPLY FOR THIS PROPERTY!! 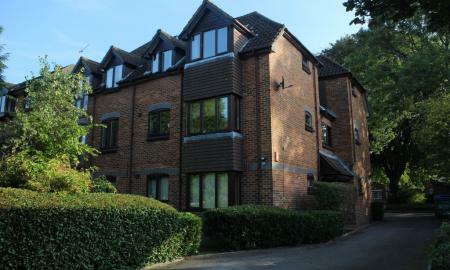 Martin and Co are delighted to present this immaculate TWO BEDROOM APARTMENT in Northlands Road. 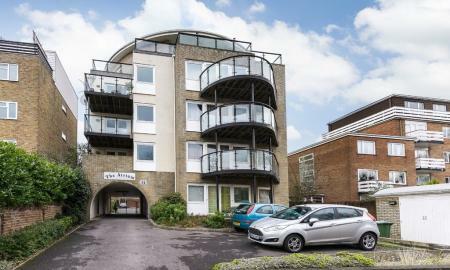 Martin and Co are delighted to present this TWO BEDROOM GROUND FLOOR APARTMENT in Bellemoor Road. 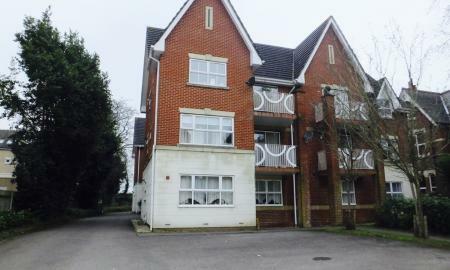 Well presented two bedroom ground floor apartment just moments from Southampton Hospital. 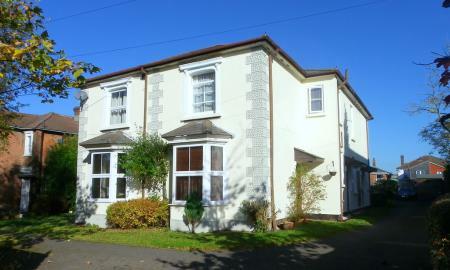 Two good sized bedrooms, large bathroom with shower over bath, open plan kitchen/living room. 1 unallocated parking space at the property. 1 parking space per flat. Spaces are not numbered Available May Please note; photos are off a sister flat in the building. 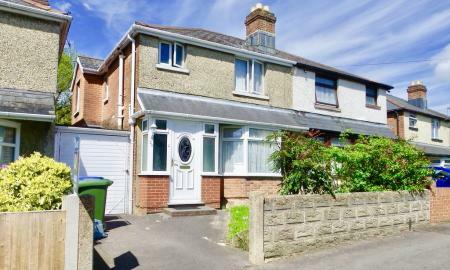 NO AGENCY FEES TO APPLY FOR THIS PROPERTY!! 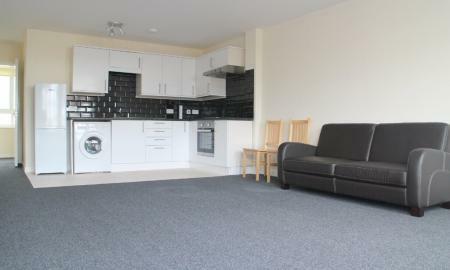 Martin and Co are delighted to present this FULLY FURNISHED APARTMENT in Banister Park, Southampton. 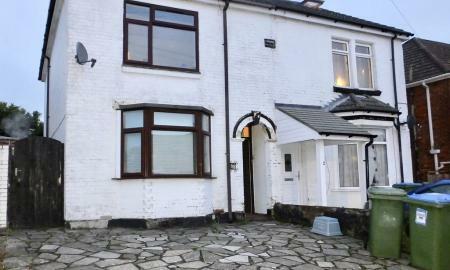 NO AGENCY FEES TO APPLY FOR THIS PROPERTY!! 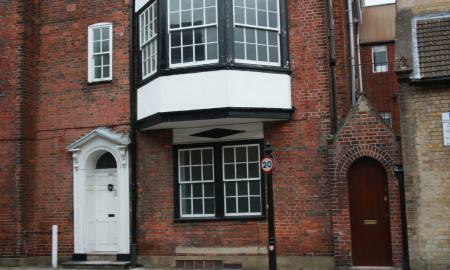 Martin & Co are pleased to offer to market this larger than average one bedroom flat in a quiet location yet within yards of the High Street with its shops and amenities. Private entrance and off road parking. 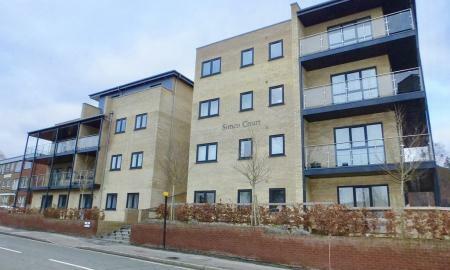 **HALF PRICE FEES** Well presented one bedroom flat located within a popular part of Southampton. New flooring throughout and redecorated. 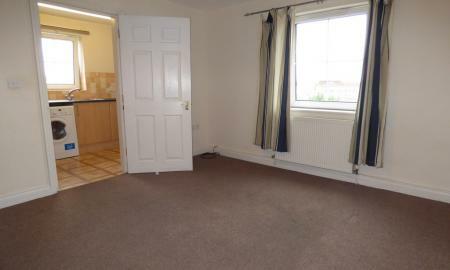 Double bedroom, good sized living room and fitted kitchen. 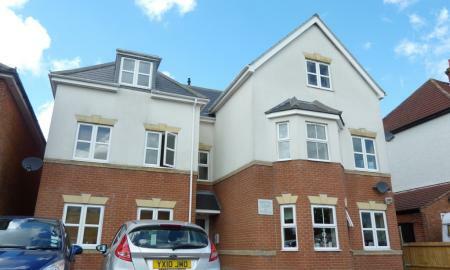 Great Location for town centre and access to the M3. 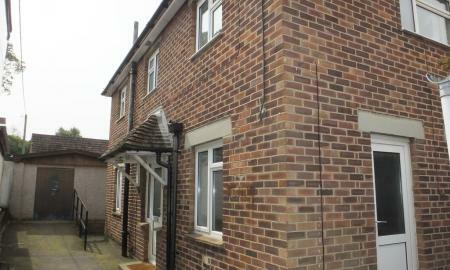 NO AGENCY FEES TO APPLY FOR THIS PROPERTY!! 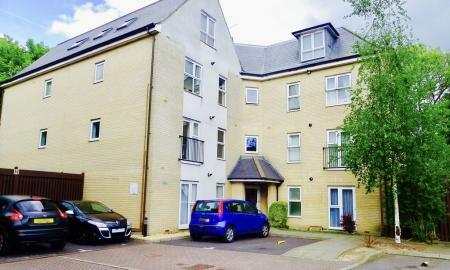 Martin and Co are pleased to present to market this top floor one bedroom flat offering separate lounge and kitchen, double bedroom and bathroom. Outside there is resident parking. NO AGENCY FEES TO APPLY FOR THIS PROPERTY!! 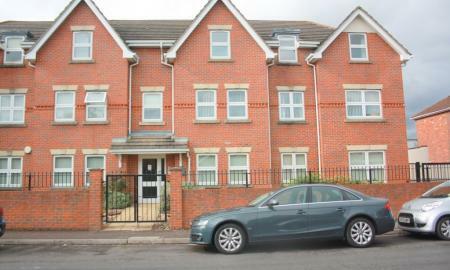 Martin and Co are delighted to bring to market this ONE BEDROOM FULLY RE-FURBISHED TOP FLOOR FLAT available on Millbrook Road East, Southampton. 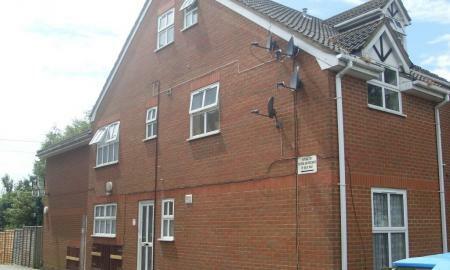 Providing good access to the city centre and one off road parking space! NO AGENCY FEES TO APPLY FOR THIS PROPERTY!! 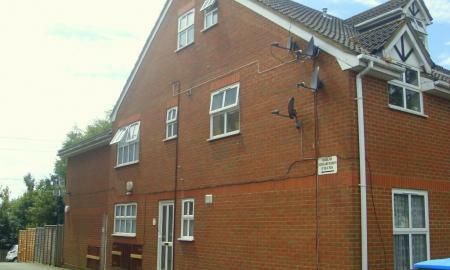 Martin & Co offer this room to let on Norham Avenue. Facilities include off road parking, two bathrooms, communal kitchen, lounge and garden. AVAILABLE 06/04/2019.